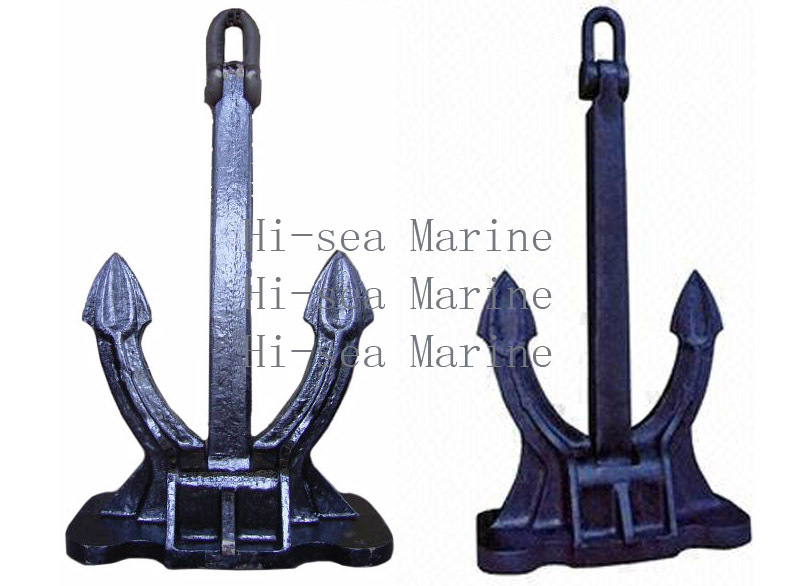 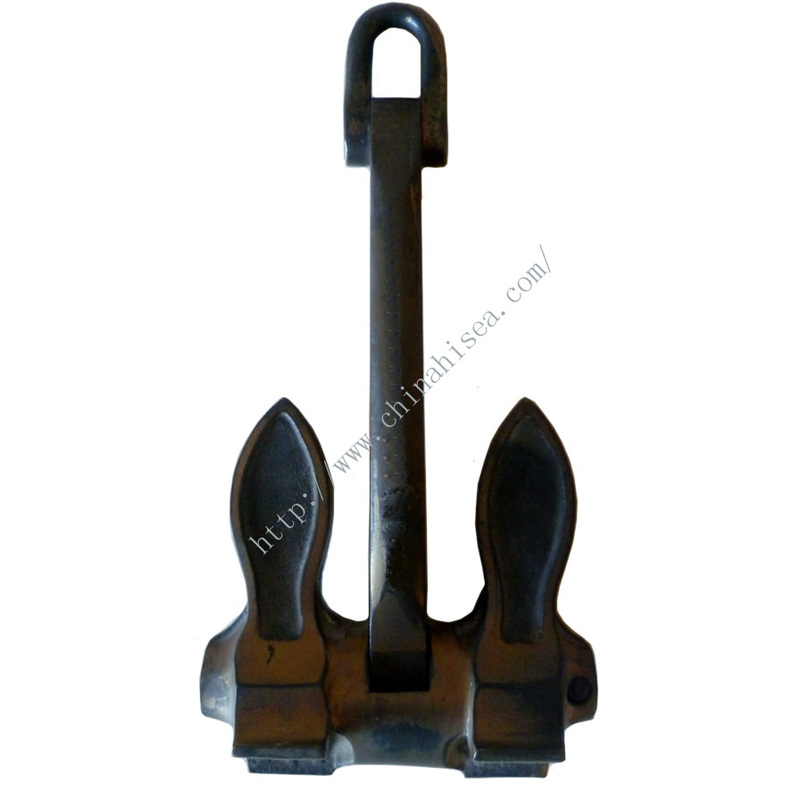 We supply all marine anchors, including stockless anchor, stock anchor, high holding power anchor, plough anchor and offshore anchor. 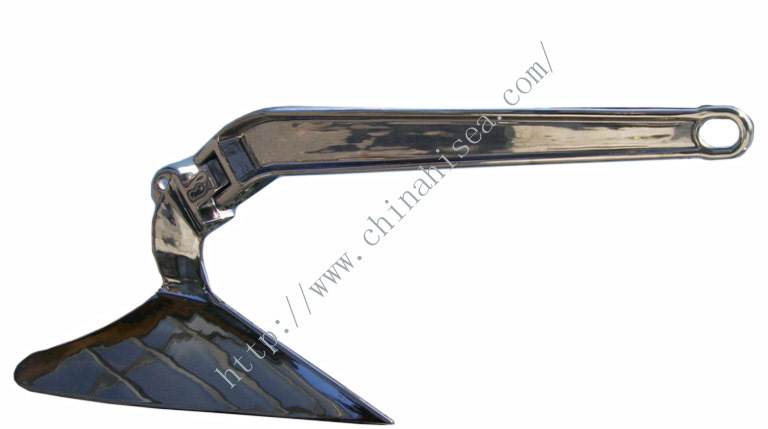 with the advantage of widely source, good quality, preferential price and superior service, we could be your reliable partner in China. 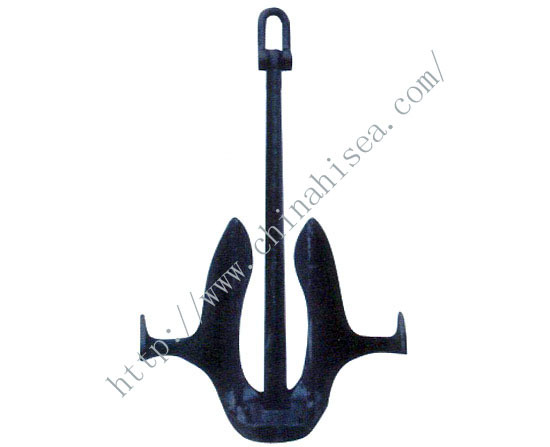 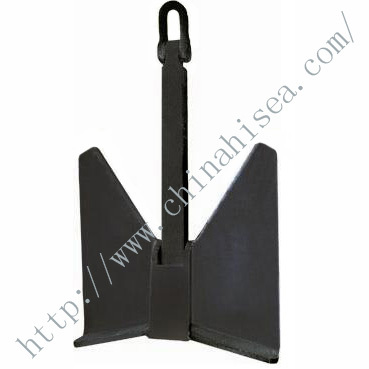 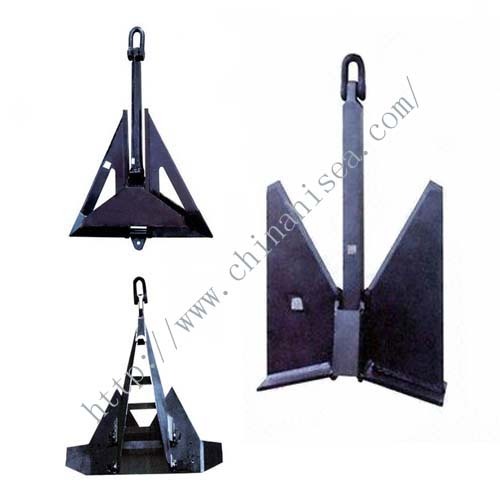 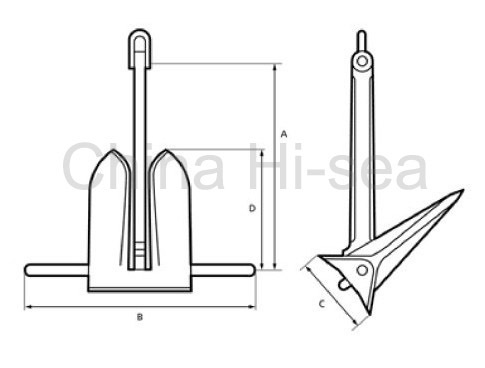 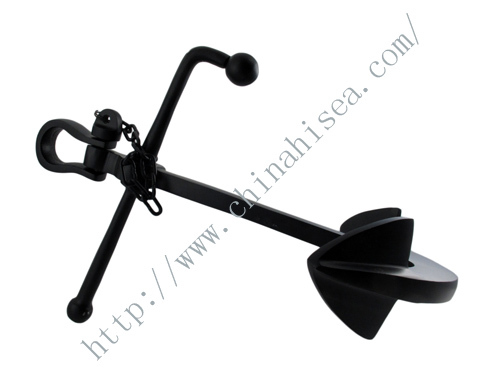 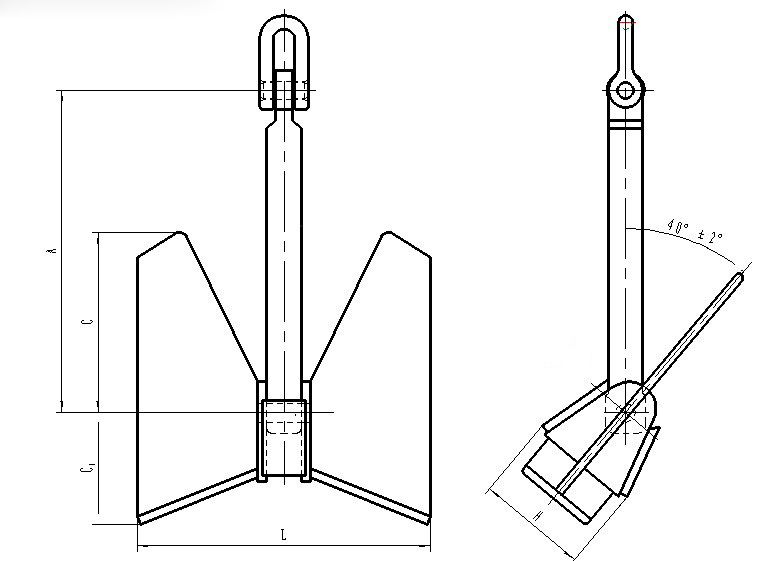 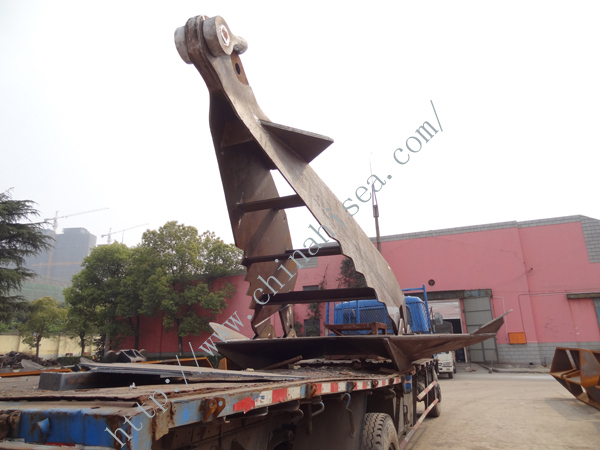 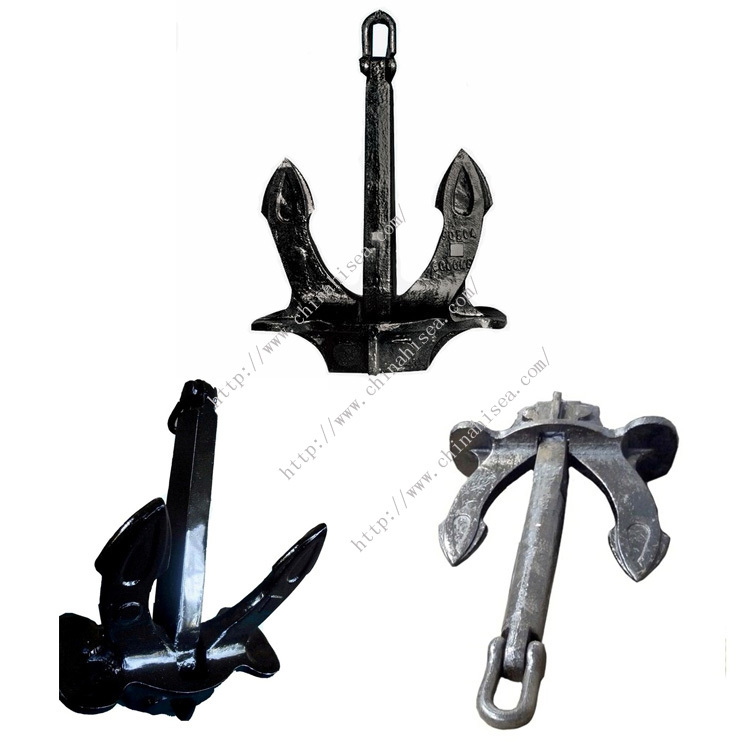 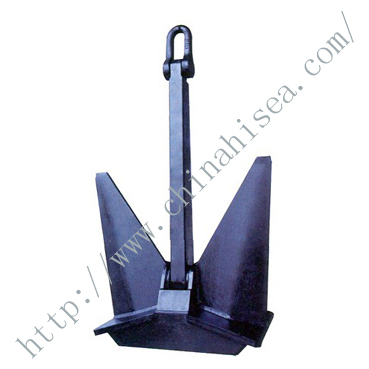 Related products for "Welding Type TW Pool Anchor "